Photographer Aaron Draper believes it is the duty of artists to use their talents to illuminate social issues and inspire change. The story of each individual is etched in the lines of their face, the fabric of their clothes, and conveyed through the way they hold their body. According to endhomelessness.org, 578,424 homeless individuals lived on the streets in 2014. of those, 177,373 “lived in a place not meant for human habitation such as the street or an abandoned building”; about 50,000 of those 578,424 are homeless veterans. Draper’s extraordinary work is helping to illuminate the homelessness crisis. If you believe change is needed, share this article and be the change by getting involved. You can also follow his work on Facebook, Twitter, and Instagram. Spark the conversation; share your thoughts below. This article (California Photographer Captures Lit Portraits Of Homeless To Remind Us They’re People Too) is free and open source. You have permission to republish this article under a Creative Commons license with attribution to the author and TrueActivist.com. You have done it again with a wonderful forum. So nice, it gives great insight to the homeless. Beautiful Forum my Friend. Thanks so much for sharing these photographs and the story of the Homeless. 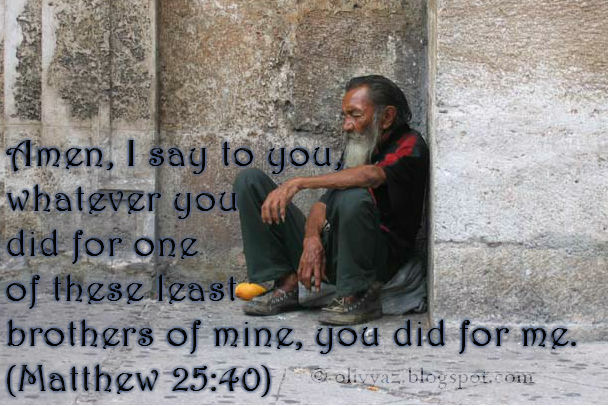 Having volunteered for several years at our local Shelter and having gotten to know many of the Homeless personally, believe me when I say, their story deserves to be shared and shared again, until someone is willing to listen. But, then again, Heaven is definitely not planet Earth. Thanks Luis, I am sharing this. It's I who thank you friends for both visiting and your kind works. P.S. Special thanks to you, Phil for the beautiful poem.